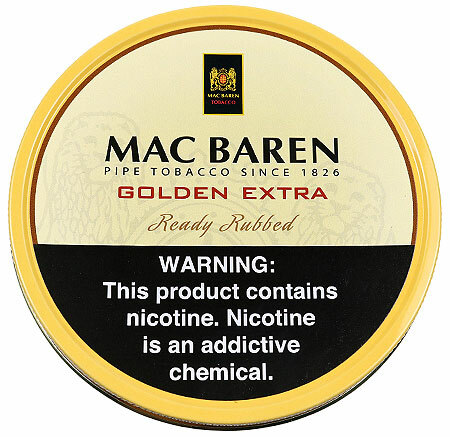 A ready rubbed blend of matured Burley tobaccos, mixed with just a touch of golden Virginia, gives Mac Baren's Golden Blend a mellow and pleasant aroma which has made it popular with pipe smokers all over the world. 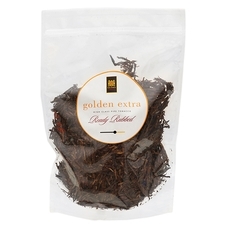 3% off 5+ Tins: $11.98 ea. 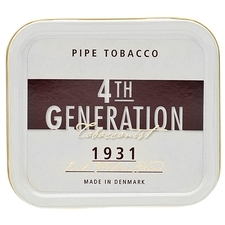 5% off 10+ Tins: $11.73 ea. 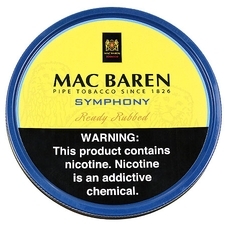 6% off 20+ Tins: $11.61 ea. This is my everyday blend. It is simple but comforting and pleasant. 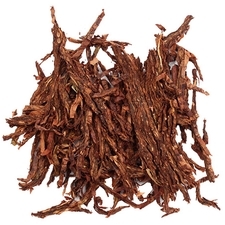 I use it for breaking in pipes and when i want a nice basic pipe tobacco. The room note is pleasant and the blend doesn't bite. Smoked this over 40 years ago. 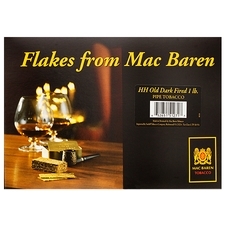 Burns,taste, and has a pleasant aroma. Only wish they didn't have to remove the cumarin from the blend. Guess it made it too addictive. Back then, I couldn't put the pipe down,but non the less, it's my favorite burley. I love the smell of burley in the morning! 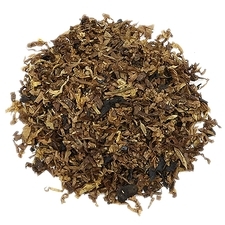 Smooth and unpretentious, not for the tobacco snob, but great for us lowly common folk.